Cody Teel gets premier series win number two, SweetPro’s Bruiser keeps doing his SweetPro’s Bruiser thing and Montanan cowboys love their home state fans (like, a lot). Miss a moment of the action this weekend? Here’s what happened around the PBR. For the second time this season, Cody Teel was back in the winner’s circle. He went 3-for-4 at the Billings Invitational, presented by Cooper Tires, earning 605 points towards the world standings. Stetson Lawrence has spent some time on the bubble of the Top 35 this season, but with a Round 2 win in Billings, he’s now ranked No. 20. Round 1 went to Cooper Davis, who looked every bit the 2016 World Champion with an 88-point ride aboard All Access. Davis, in fact, had the lead heading into Championship Sunday despite some nagging injuries. Speaking of injuries, Junio Quaresima has been riding through a fractured hip, while Jose Vitor Leme and Luciano de Castro both got stepped on in Round 1. 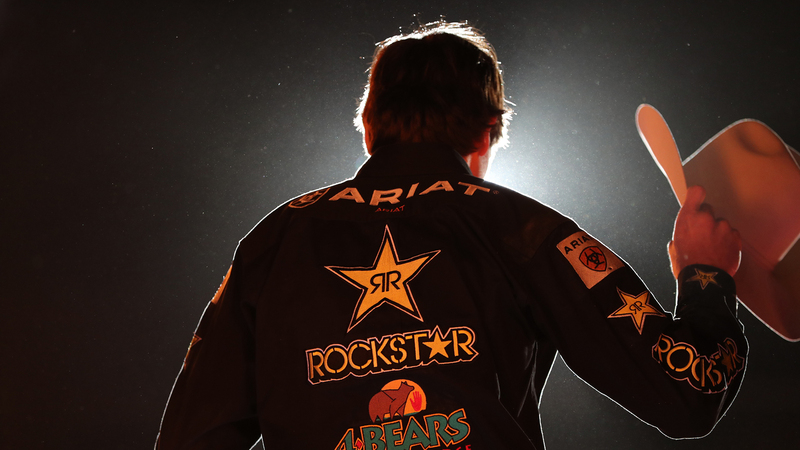 Castro ended up missing two days of competition due to illness and Quaresima broke his nose, while Dakota Buttar hurt his shoulder and Mason Taylor and Ryan Dirteater suffered some bumps and bruises. …and then he bucked off 2016 World Champion Cooper Davis in the championship round. In related news, guess who won the YETI “Built For The Wild” Bull of the Event honors! 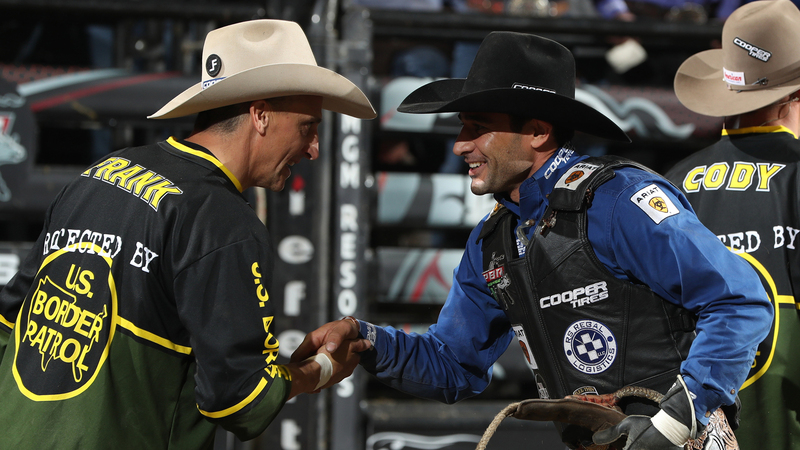 Billings was a homecoming for Montana boy Matt Triplett, who always relishes the opportunity to compete in front of his biggest supporters. Meanwhile, Idaho native-turned-Montanan Ruger Piva used crowd support – and some self-help books – to propel him to the whistle. Nobody knows what it means to bear down better than Chase Outlaw. Derek Kolbaba’s 2019 season has been a rollercoaster, but it’s finally on the upswing with a season’s-best performance in Billings. Daylon Swearingen used an 89-point ride to win his first Velocity Tour event at the Wichita Classic. Will Purcell earned the win at the PBR Julia Creek event at the Dirt N Dust Festival. Check out the best photos from day one, day two and day three in Billings. Spring time is the best time at Eldred Cattle Co. The only thing better than one Matt Merritt is five Matt Merritts! It’s a good thing his sense of humor is still intact. What’s up next on the docket? The PBR is taking a weekend off for the Easter holiday.